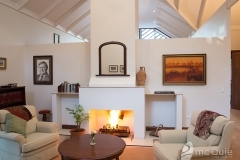 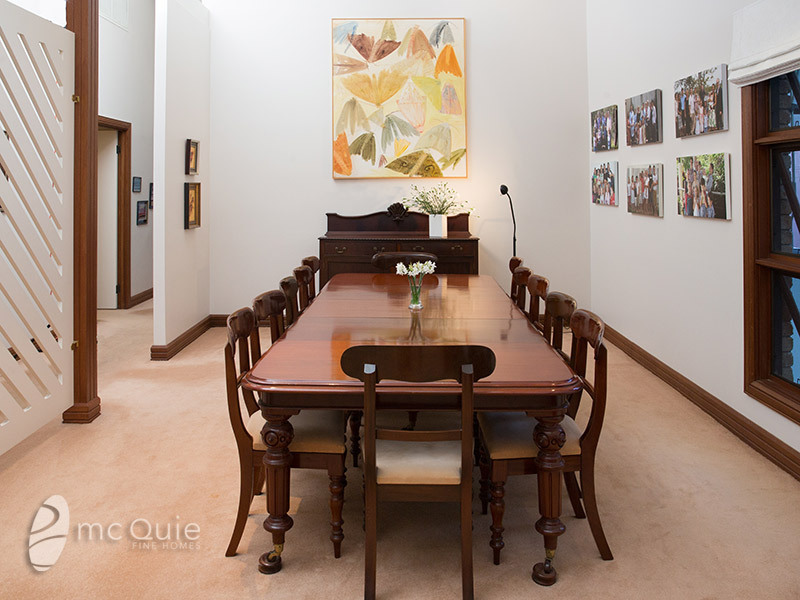 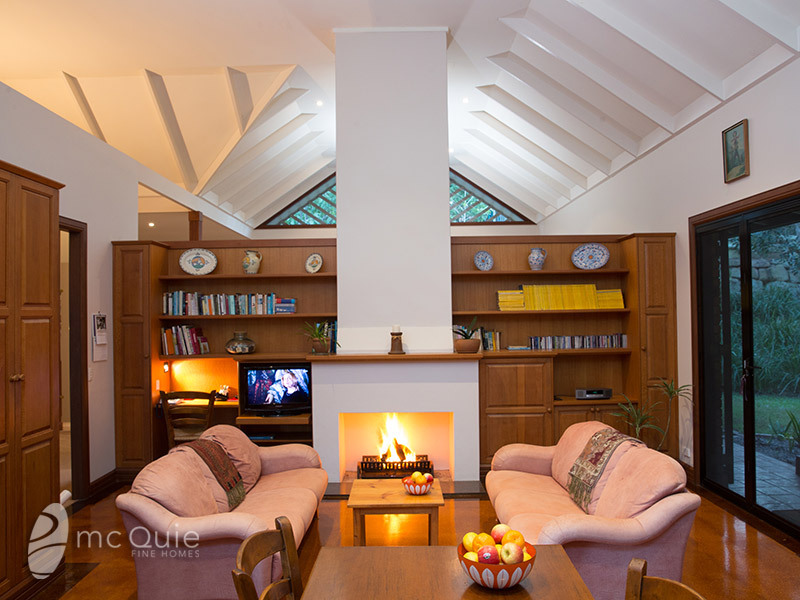 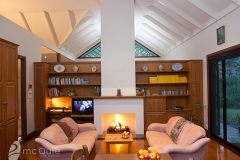 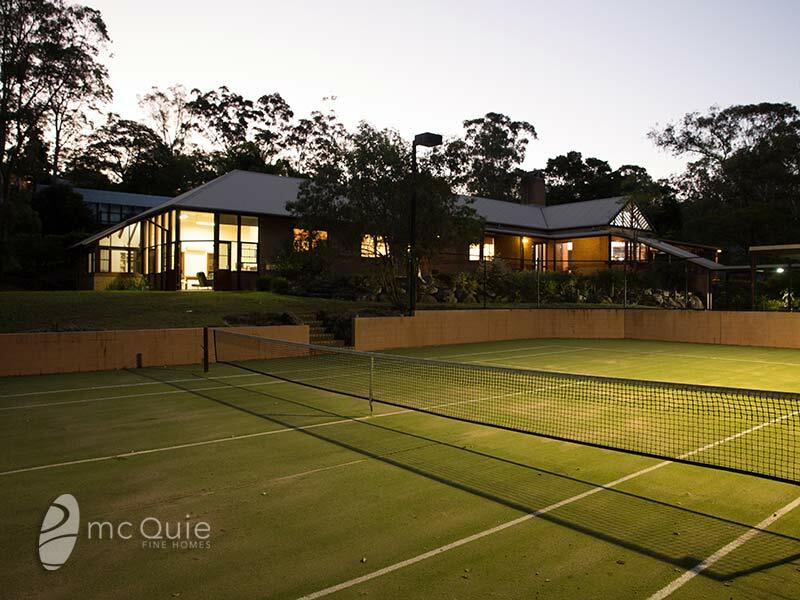 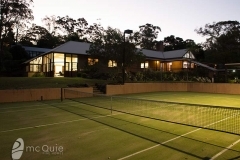 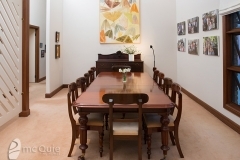 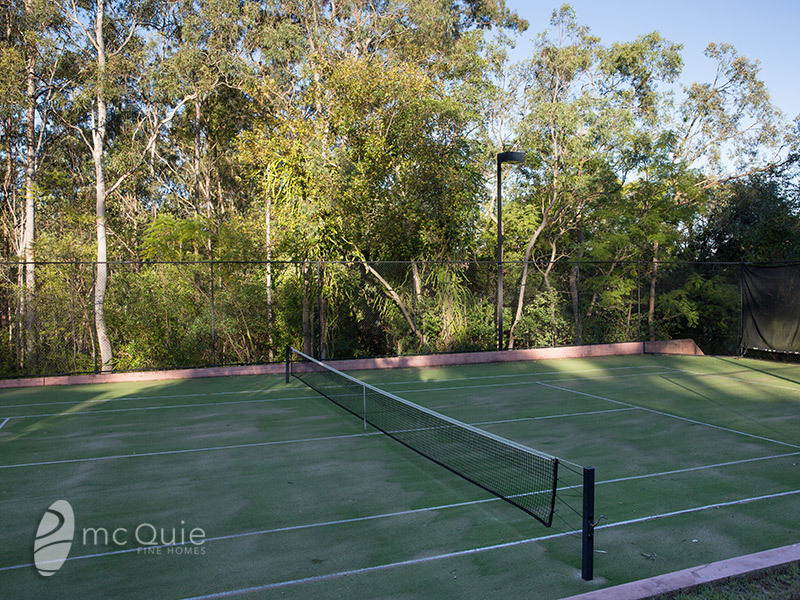 A landmark ‘Peter Young’ designed home with tennis court. 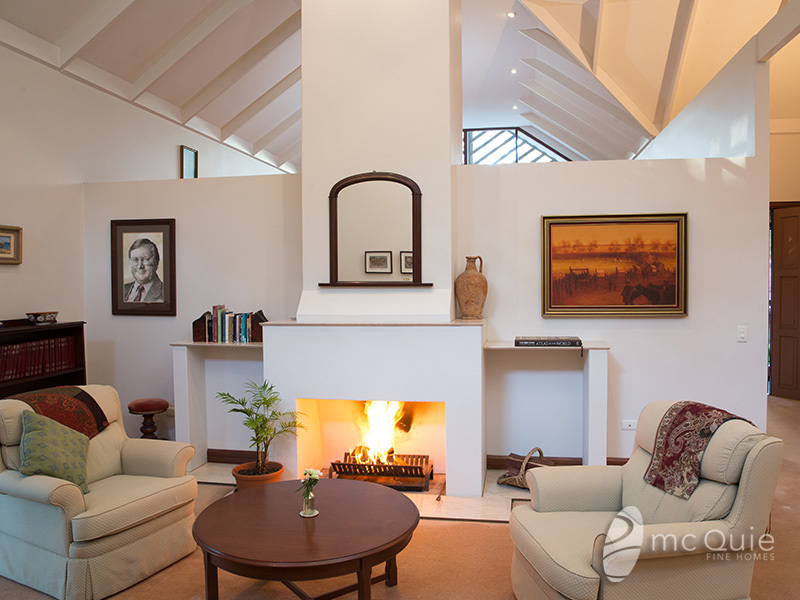 Built in 1989, proudly showcasing peter young’s incredible attention to detail and superior craftsmanship, in a dress circle private greenbelt setting on 3002m2. 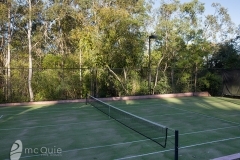 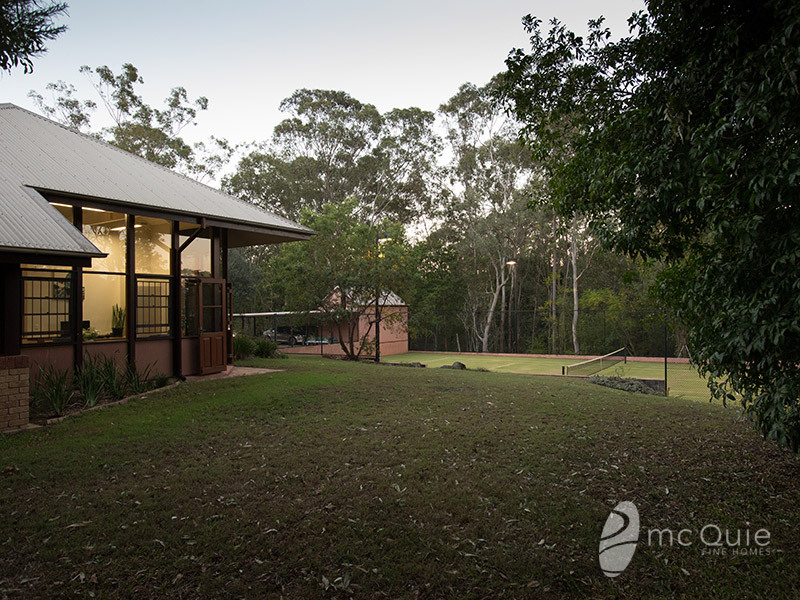 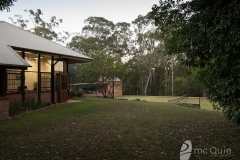 • minutes to a choice of schools including – Brisbane Boys College, St Peters Lutheran College, Stuartholme College, St Ignatius Primary School, Brigidine College, Indooroopily State School, University of Queensland • Indooroopilly and Toowong shopping centres and boutique eateries • easy access to Legacy Way/airport • bushwalk ways and cycle tracks • Wesley Hospital • minutes to train and bus services • 7km to cbd (14 minutes).